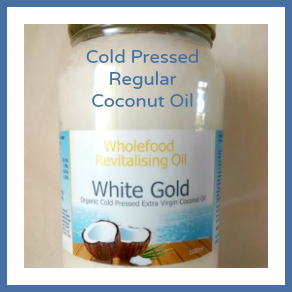 Organic Extra Virgin Raw Coconut Oil extracted by fermentation only (Gut Friendly) Ancient Wisdom RAW Completely Cold Fermentation | Fermented and delicious at the same time. 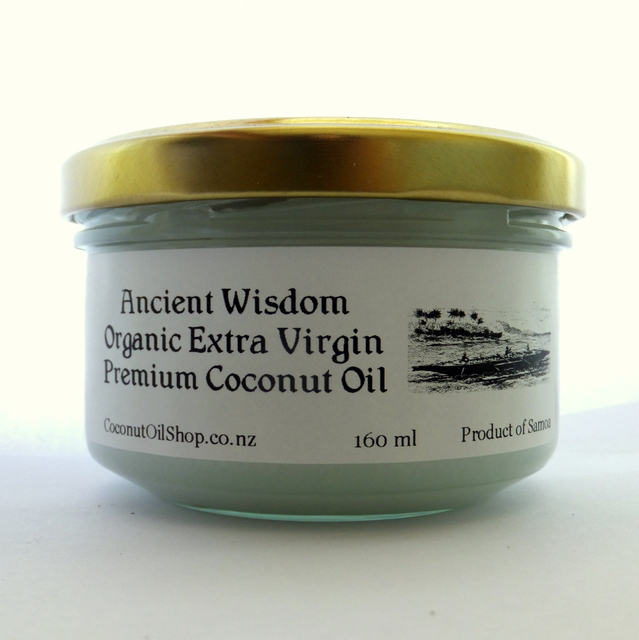 Ancient Wisdom Organic Extra Virgin Coconut Oil is produced from organic coconuts harvested by village people in Samoa. 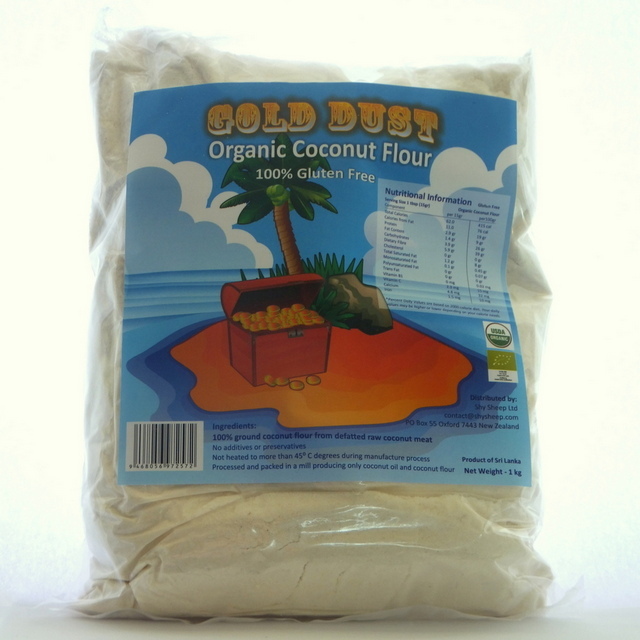 (Organic certified by NASAA) This special oil is extracted by the fermentation method where natural gravity is used to separate the oil from water in coconuts. 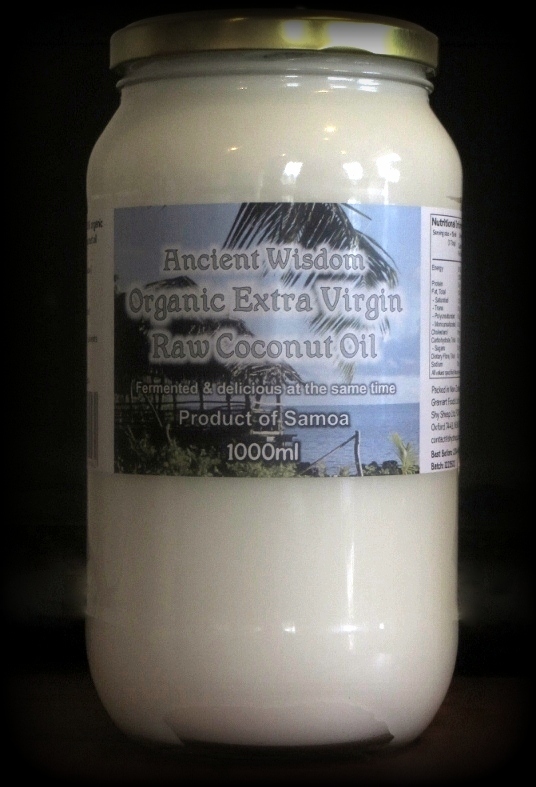 Premium Raw Virgin Coconut Oil from Samoa The goodness and complete nutritional value of the oil remains intact. Enjoy the unique aroma and taste of this traditionally extracted oil. 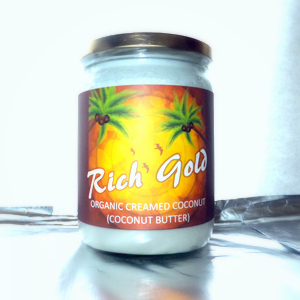 Eat it straight off the spoon, or use it in cooking and baking as well as on skin and hair. This is our most popular skin/massage oil. A natural health practitioner said “It would be hard pressed to beat the absorption quality of Ancient Wisdom, which glides on like satin and leaves a wonderful radiance to the skin.” If You Are New To Ancient Wisdom Virgin Coconut Oil: If you are new to this product click here for the Coconut Oil Shop Coconut Ancient Wisdom Brand page to learn more.